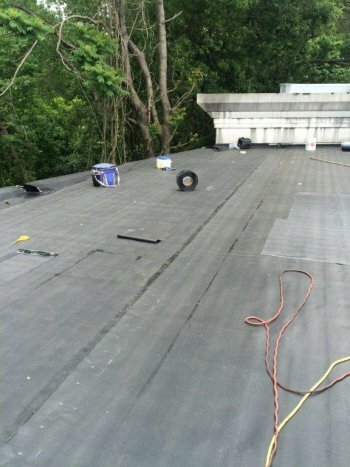 Homestead Roofing Company has decades of experience in EPDM rubber membrane roofing systems. From repairs to roof replacement to new construction roofing installation we can help! During our years in business, we have focused our efforts on providing roofing services for commercial clients which means we are more than qualified to complete EPDM roofing installation for commercial buildings of any shape and size. From large manufacturing facilities to multiple structures managed by a single entity, we provide competitive rates for every installation and replacement. We even offer installations for commercial buildings still in the construction phase. EPDM (short for ethylene propylene diene monomer) is an extremely durable synthetic rubber roofing membrane (ethylene propylene diene terpolymer) widely used in low-slope buildings in the United States and worldwide. Its two primary ingredients, ethylene and propylene, are derived from oil and natural gas. White EPDM combines the high-performance standards of traditional EPDM with a highly reflective, environmentally friendly surface designed to cut energy costs. EPDM rubber roofing systems start around $4.00 per square foot but the cost can vary depending upon the tear-off and removal cost of the existing roof, insulation layers, and the number of penetrations on your roof. In order to provide you with an accurate cost estimate, call us today to schedule your FREE no-obligation estimate. We provide written estimates for all our commercial property estimates. Is EPDM Roofing Environmentally Beneficial? EPDM roofing is one of the most sustainable and environmental materials used today in the construction industry. It has low life-cycle costs and less impact on the environment than other commercial roofing systems. How Long Does EPDM Roofing Last? Most EPDM roofs last more than 40 years but longevity depends upon exposure to climatic conditions. None of the EPDM roofing materials have shown signs of degradation. What are the Pros and Cons of EPDM Roofing? 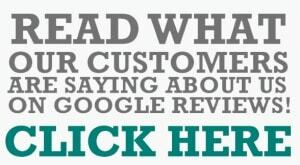 Our goal is to your experience as hassle-free as possible. 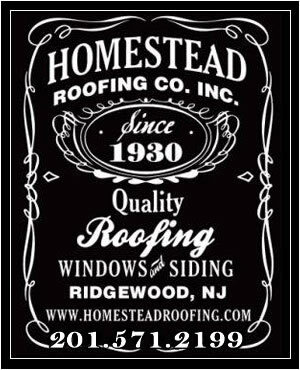 When we partner with you, we handle your roofing needs quickly and efficiently with the utmost personal service, professional workmanship, and quality materials.